Grief for pets can be as real as any other type of grief, but people often won’t realise how great a loss it can be. For people who haven’t had animals in their lives, it might be impossible for them to understand that you are mourning a pet. Dogs and cats can be a large part of our everyday lives. They fill a home with companionship. They are ever present, always welcoming and totally dependent on you. Their life span can be up to 15 years, longer for cats sometimes. They might be ever present during your childhood and teenage years, or be constant companions when we are adults. They are a major part of life. 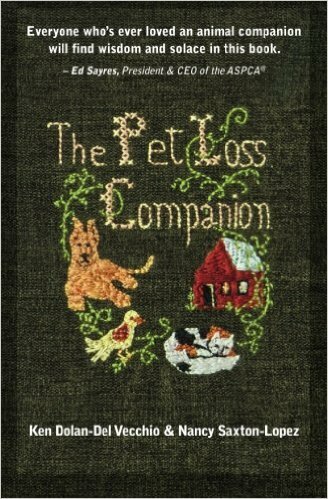 When we lose a pet the physical loss is enormous. There is no welcome when returning home, no wagging tail or licking. No purring or rubbing up against you. The care of animals takes up a lot of time. The change after the loss of a pet dog or cat can be great. Time spent with our pets can be much longer in the day than even with family members. When there are no other family members, for those living alone, the loneliness following the loss of a pet can be so painful. It is a comfort to stroke a pet, they are a huge part of life for blind and deaf people who rely on them for everyday living. It is a major loss when a pet dies. Animals become part of the family. 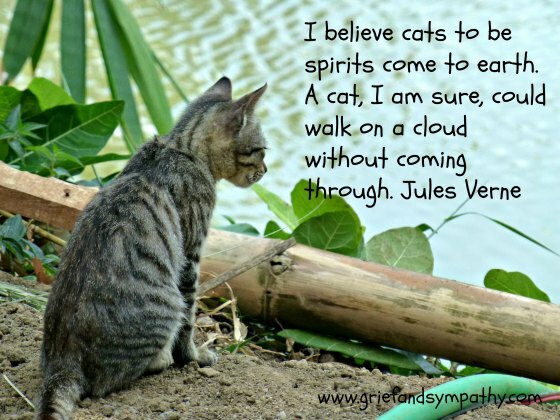 Grief for pets can be as great as for the loss of a human. However, there is also guilt, as there is a feeling that its only a dog or a cat or a horse even – why should I feel like this? You probably spent more time with your pet than you did anyone else. They always loved you, they never judged you, never argued with you, and were always there to talk to. It is a natural reaction to grieve for them. 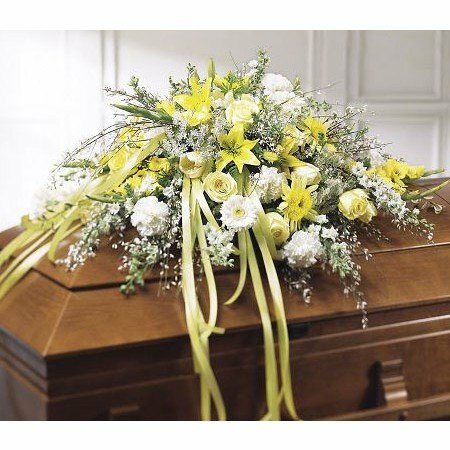 Families cry together over the loss, bury the pet together and it is all a way of following the bereavement pathway and coming to terms with the loss. Some people create a little headstone, or put up a plaque. Something to remember the pet. Many people can’t face the emptiness of the home afterwards and need to replace the pet immediately. Others can’t face the fact that they could ever replace their pet. The one certainty of any life is that we are going to die. Often the death of a pet is the first contact any human being has of experiencing death. Children learn from the loss of a goldfish or hamster or the family dog. They learn to come to terms with losing their friend. 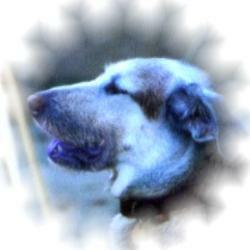 Grief for pets is an education in life and death issues. Talk to children about death. Explain that the pet will not be coming back, that they are at peace now and have no more pain. Make sure if you say they have gone to heaven, that the children are clear that the pet will not be coming back. It can be a good thing for the children to bury their pet. They know exactly where it is and what has happened to it. They can be quite matter of fact about it and have lots of questions. Be as honest as you can. 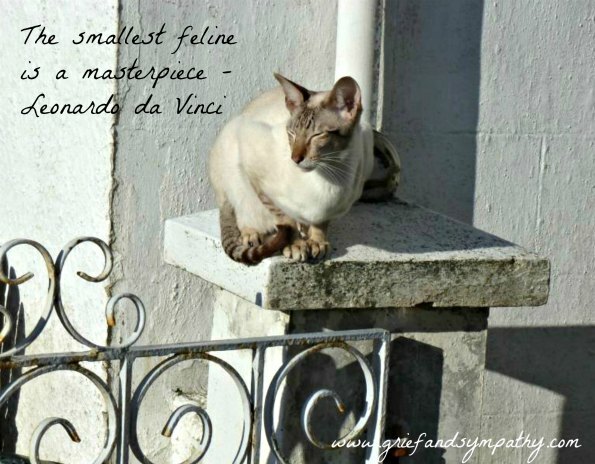 10 Tips to Help Children with the Death of a Pet Cat - Although this article is written about the loss of a cat, the advice applies to the loss of any pet for a child. Accept how painful the grief for the loss of your pet, your constant friend can be. The human-animal bond is an amazing thing, and there is no shame in grieving for a beloved pet. You have no reason to feel guilt or even a bit foolish. This is such a normal, natural response to the loss of the companion you had for many years. 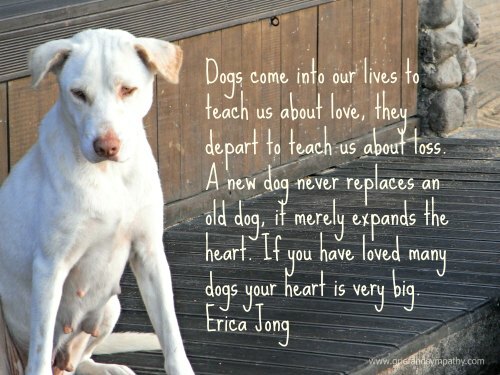 You will never forget your friend, your beloved pet, just learn to cope with each day in a different way without them. There will be an emptiness at first, but you will cope and move on. If you're having difficulties don't be ashamed to ask for help. 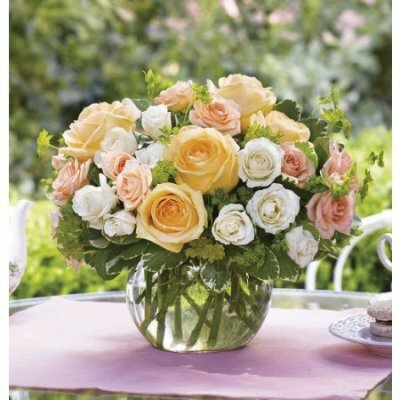 You can get online grief counseling - see our recommendation at the bottom of this page, or perhaps just try a gentle meditation tape from Hypnosis Downloads, which has been designed by hypnotherapy professionals specially to help with pet loss. Enjoy the Good memories, and Value the Love You Had for this Special Animal. I will never forget the sight of a neighbour sobbing after the death of his beloved Persian cat. He was a squadron leader, a strong man, who was overcome with grief, but also with guilt that he should behave like this over the death of a cat. Like all of us – he was human too. 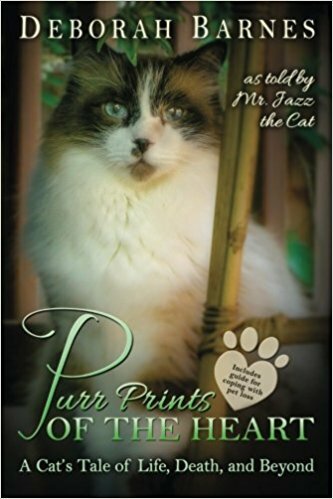 Read more about coping with the loss of a cat here. 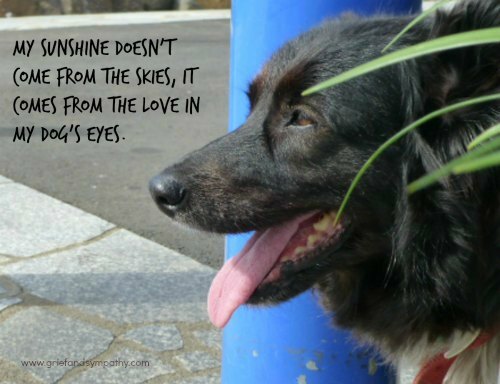 The love of a pet is as meaningful as love of a friend, and the loss is as acutely painful. This article on grief for pets, written by a man whose dog dies, expresses the feelings perfectly. Sometimes people just don't understand and can say some very hurtful things. Have a look at the Seven Worst Things You Can Say when Someone Loses a Pet. This can make things even worse, but perhaps these people have never had the joy of the love of a pet so try not to take it to heart. 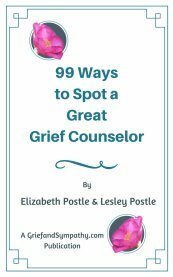 If you are having difficulties getting over your grief, you can also read some of the pages on this site for advice about Dealing with grief and coping with loss. The emotions of grief can be just as strong whether you lost a pet, a friend or a family member. There are memorial sites where you can post photos, or even have a video made for remembrance. 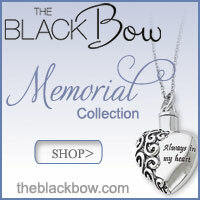 You might decide to remember your pet with a beautiful piece of Pet Memorial Jewelry. Whatever you decide to do, enjoy the happy memories of your faithful companion and be grateful for the years that you spent with them. 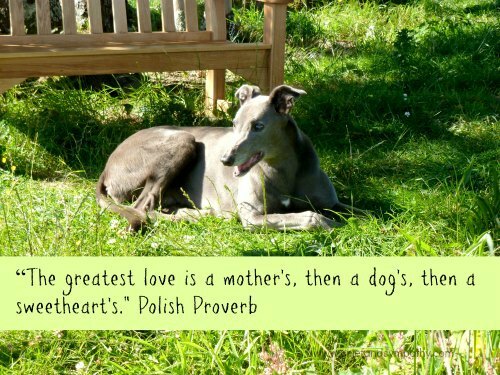 We have also created some beautiful cards with pet quotes on them, the purchase of which will help to support this site. Click on the images below to see more. 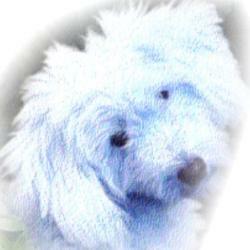 This page is dedicated to the memory of all the wonderful pets that have enriched our lives.